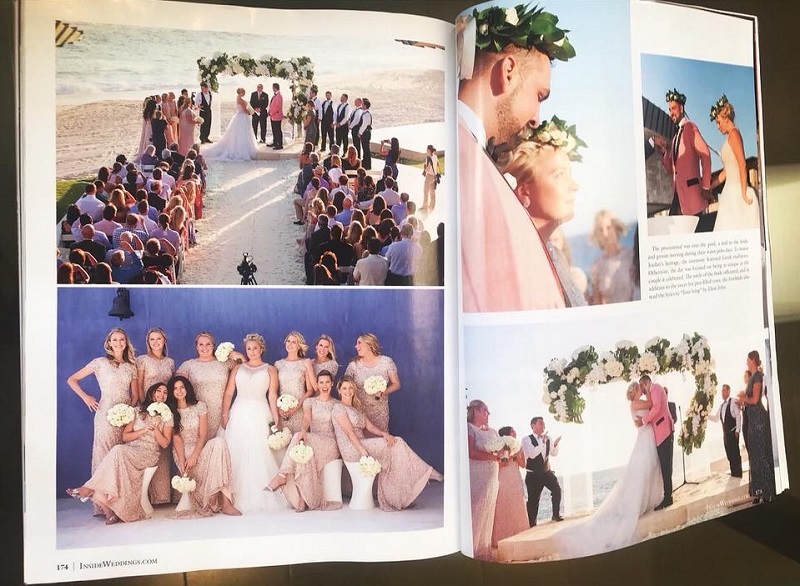 WHAT A WONDERFUL SURPRISE to learn that Alex and Jordan’s fairy tale beach wedding in Cabo San Lucas has been featured in Inside Weddings Magazine! 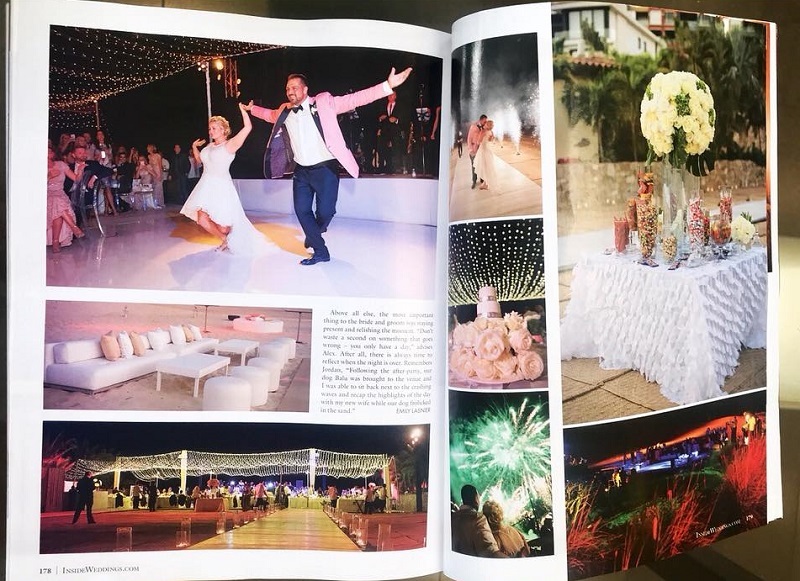 Held at a private residence in an exclusive golf and beach club, this was a wedding celebration like no other! From start-to-finish, Alex and Jordan’s wedding weekend was filled with joyful energy, thoughtful elements and lavish style. 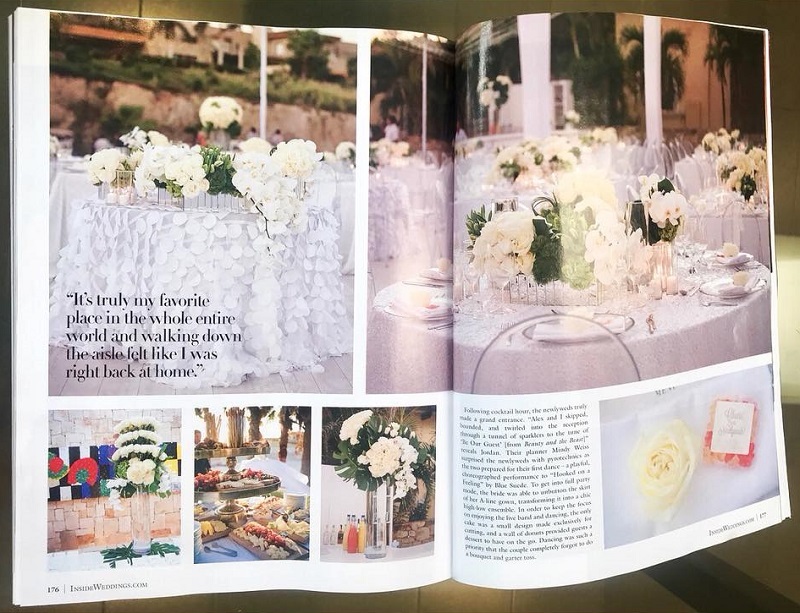 And with celebrity wedding planner Mindy Weiss at the helm, no detail was overlooked. 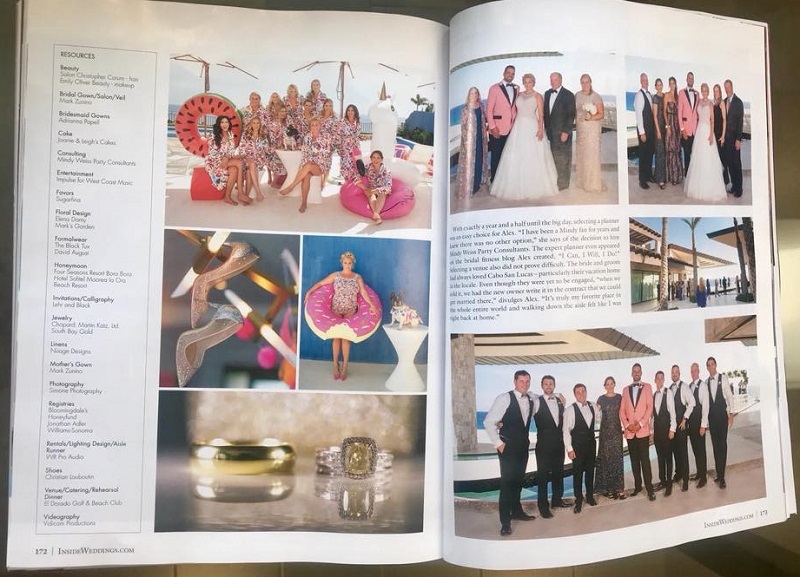 What a pleasure to be a part of this dream Mexico wedding!